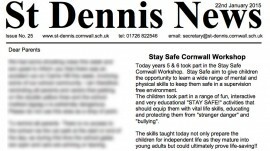 Thanks to St Dennis for including ‘Stay Safe’ in their School Press. 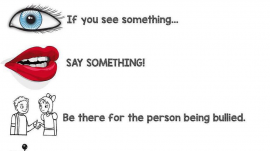 We have visited Tregony Primary for the last two Mondays to deliver our Stay Safe Workshop! 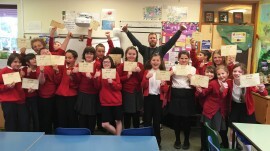 It really was a pleasure to work with this Y6 class. 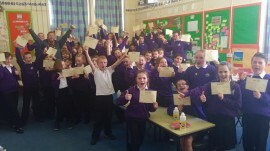 They were a fantastic, enthusiastic and all round great bunch!!! 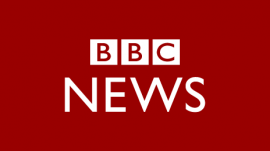 Hopefully we can come back in 2016 to work with next years Y6’s. Finished a great 2 part stay safe workshop today at St Dennis Primary Academy! We have been working over the last 2 weeks with both Y5 & Y6. All kids were very enthusiastic and keen to take part! 10 out of 10 to all!